SETAC meetings are the unmissable dates for LCA community. The European Annual Meeting of this year was held in Barcelona between the 3rd and the 7th of May, under the headline of “Environmental protection in a multi-stressed world: challenges for science, industry and regulators”. 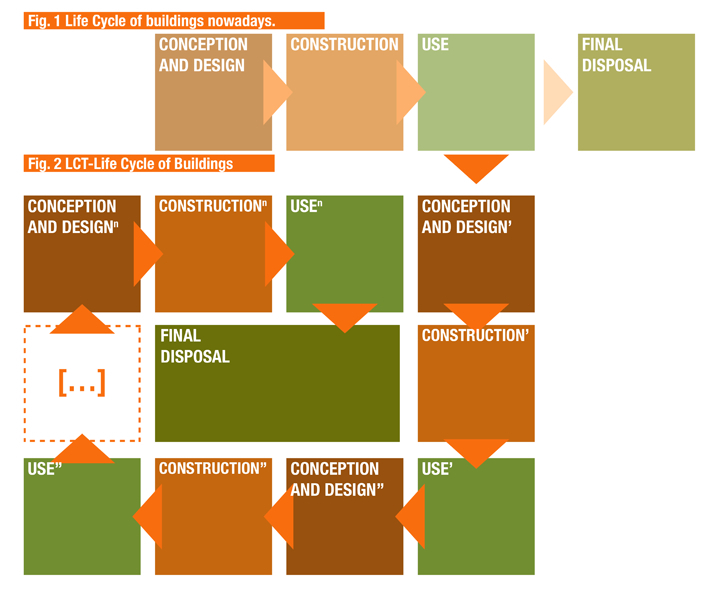 We wanted to contribute to the on-going discussions and we participated presenting our reflecting work on how to incorporate LCT and Social LCA into the way architects think their buildings (poster). We had a great feedback and also interesting conversations emerged around concepts like: Could this approach be actionable for other sectors besides Architecture? How can this kind of analysis and information be useful to building owners and users? The importance of the second question was reinforced by the findings and results of the projects of the session on “Science communication – Concepts and activities from past and current research projects”. The session was very interesting and good examples about how to engage people in research projects were presented. SOLUTIONS project is a great example of the use of new design and social media networks to communicate science in a more understandable way. They have a modern website, facebook and twitter and they are co-founders of The Freshwater Blog. 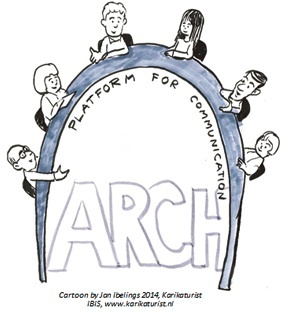 Other interesting project was the ARCH (Architecture and roadmap to manage multiple pressures on lagoons) project, a great example of how to deal with stakeholders participation. We were happily surprised that European public funding supports research works that “aim to develop participative methodologies in collaboration with policy makers, local authorities and stakeholders”. For the case of ARCH project, the expected result will be an “‘Integrated lagoon management plan” for each of the case studies that will be developed and agreed by all the stakeholders. The importance of the multidisciplinary work groups in the research and the inclusion of journalists -or the relationship with them- as part of the team work were some of the advises highlighted in all the projects.